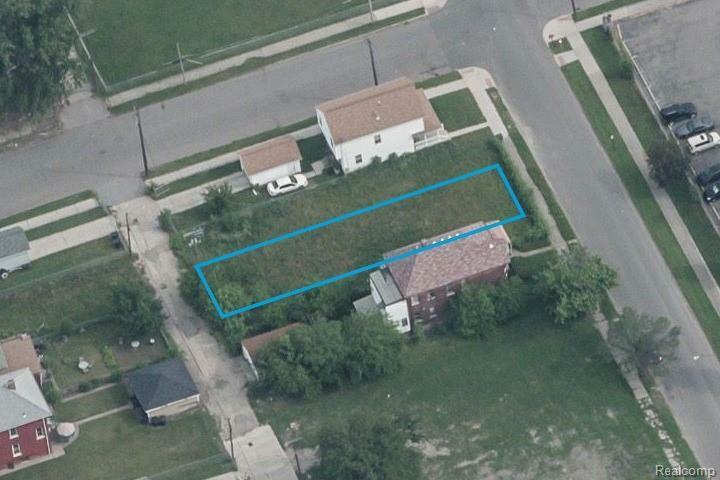 Vacant lot in Detroit's North End! 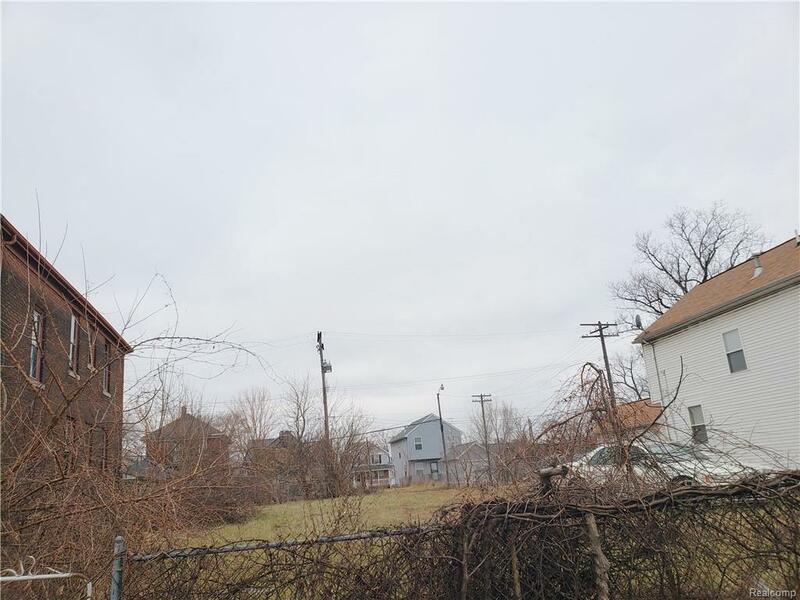 With close proximity to Midtown, New Center, Milwaukee Junction, and even Hamtramck, the whole area is ripe for infill development, as evidenced nearby. Priced in line with recent comps of $4-5 psf, this lot can be your next project and investment!